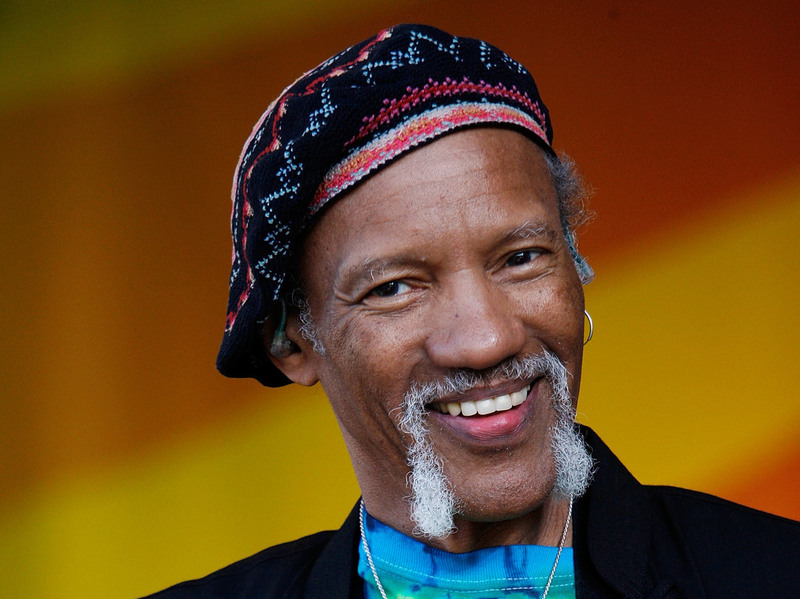 Charles Neville Of The Neville Brothers Dies At 79 : The Record The second oldest brother of a musical dynasty, Charles Neville's saxophone carried New Orleans history in every note. Charles Neville, performing in southeastern France in 2009. The famed New Orleans musician died April 27, 2018 at the age of 79. Charles Neville, saxophonist of New Orleans giants The Neville Brothers, died Thursday in Huntington, Mass. at the age of 79, a representative confirmed to NPR Music. The cause was pancreatic cancer. The news was first reported by The Advocate. Charles Neville was the second-oldest of four brothers, all of whom would go on to form that legendary, eponymous and definitional Crescent City band. WNNO's Gwen Thompkins pays tribute to Charles Neville. Neville plied his saxophone chops as a member of the renowned Dew Drop Inn's house band, supporting legendary musicians like Allen Toussaint, James Booker, Huey "Piano" Smith and Ernie K. Doe. Simultaneously, the Neville brothers cut their teeth playing in various R&B and blues bands in the 1950s and '60s like The Meters, as well as the proto-Neville Brothers group Neville Sounds. After a stint in the Navy, Neville relocated to New York, immersing himself in the incomparable '70s jazz scene there, but returned to New Orleans before the end of the decade to play with all three of his brothers. The 1976 album The Wild Tchoupitoulas, which Neville helped arrange and featured contributions from all of his brothers, captured the sound of the Mardi Gras Indians tradition. It was recorded with the Neville's uncle Big Chief Jolly, and served as an incubator for The Neville Brothers' band, which officially formed the following year. 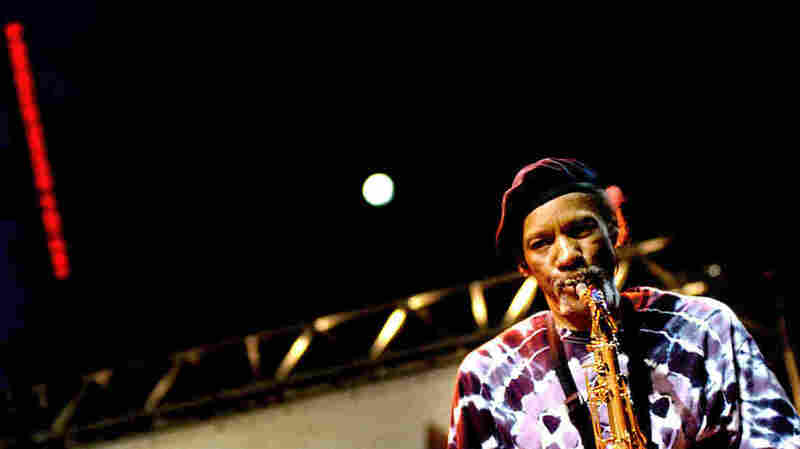 A little more than a decade later, The Neville Brothers won a Grammy in 1989 for Best Pop Instrumental Performance for "Healing Chant," a highlight from the band's album Yellow Moon that centered around Charles' saxophone. The group spent decades traveling the world, spreading the message of New Orleans funk, before suspending those treks in the late '90s when Art Neville experienced health troubles. A 2004 reunion album put the band back on the road, and the Nevilles were celebrated at the 2008 New Orleans Jazz and Heritage Festival, their first gig in the city since Hurricane Katrina hit in 2005. They last performed together in 2015.